On this website you can find useful information about Kahului Airport: Arrivals, Departures, Terminal information, Parking, Car rental, Transport, Accommodation, Amenities and Services, among other information. Plan your travel to OGG Airport with the information provided in this site. Kahului Airport has two passenger terminals and an exclusive helicopter terminal. Kahului Airport counts with a very friendly and professional staff. 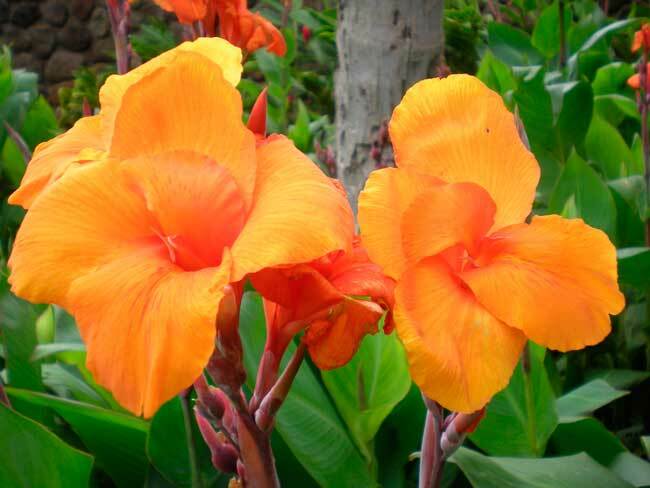 In the upper floor of Kahului Airport there is a beautiful garden. 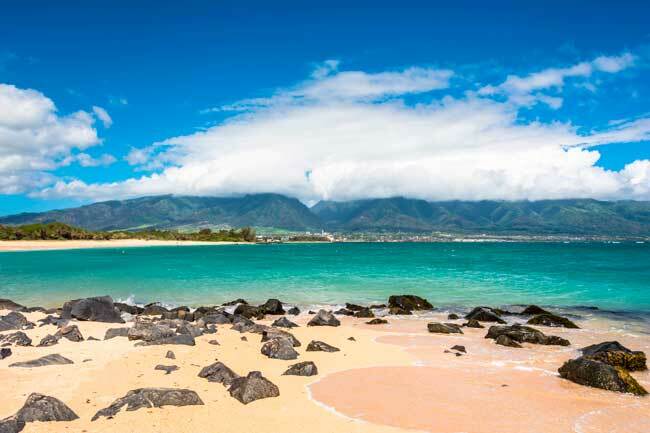 Kanaha Beach Park is one of the main sights worth to see in Kahului city. Kahului city enjoys of nice views of West Mau Mountain Range. Kahului Airport (IATA: OGG, ICAO: PHOG, FAA LID: OGG), is the main international gateway serving the city of Kahului and the island of Maui, in Hawaii, United States. 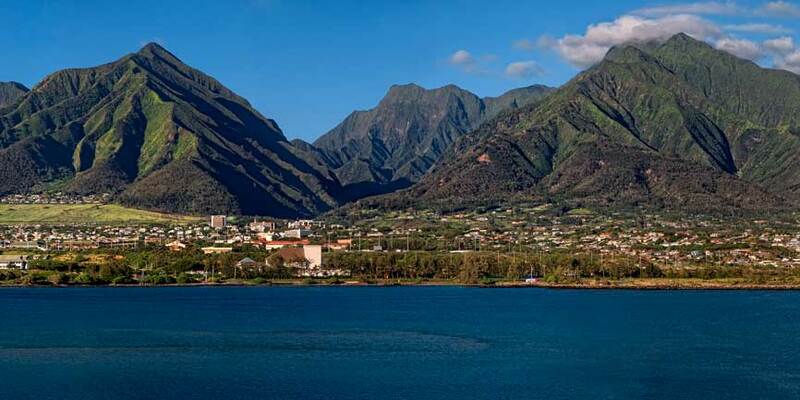 It is located in the east of Kahului, nearby Haleakala and West Maui mountain range, at 5 kilometers from downtown. Kahului Airport serves flights from the US to Maui island. It is the second busiest airport in Hawaii after Honolulu Airport. Within the two airport terminals, you can find plenty of services to accommodate passengers such as food & drink and leisure services, restaurants, cafés, retail stores, etc. The Kahului corridor is one of the busiest air routes in the US. 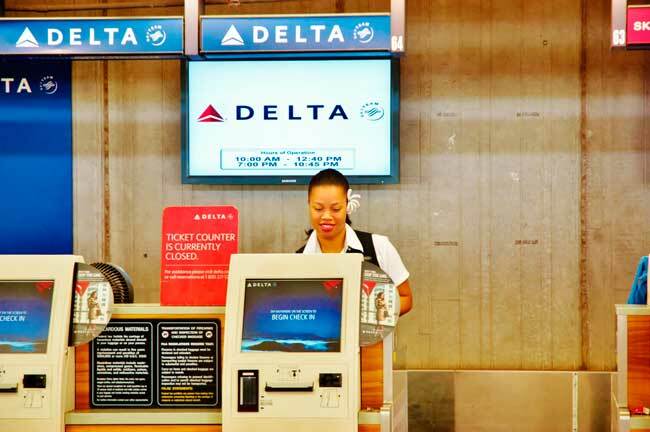 Top 10 domestic routes departing from Kahului Airport are Honolulu, Los Angeles, San Francisco, Seattle, Kailua, Lihue, Portland, Dallas, San Jose and Oakland. 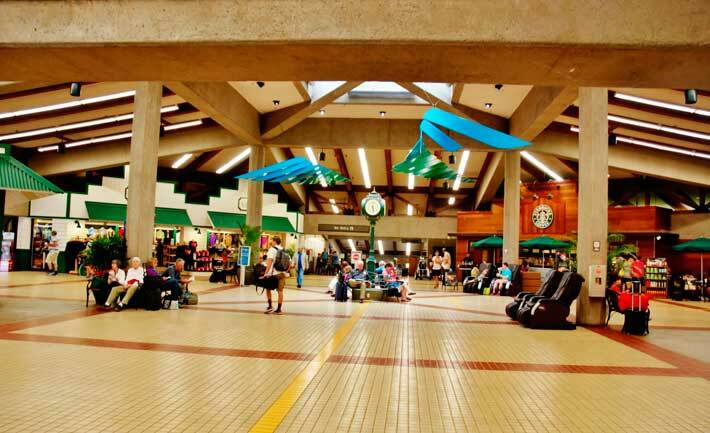 Kahului Airport has an estimated figure of 6.5 million passegers per year. Kahului Airport has two passenger terminals, the Overseas Terminal and the Commuter Terminal, split into two separate levels sharing security checkpoints within the same terminal complex. Also, it counts with two runways and a separate helicopter terminal. There’s a Master Plan concerning Kahului Airport to expand and modernize the airport facilities in order to accommodate a large number of passengers per year. The main aim of the project is to elevate Kahului Airport to an international airport standard. To do so, many facilities will have to be expanded and some other ones to be constructed from scratch such as new access roads, the refurbishment of the existing runways to host larger aircraft, etc. The Master Plan has a 20-year development planning. By 2035 it is expected to be fully completed. See more information regarding the means of transportation at Kahului Airport. Kahului is a city located in the northern coast of Maui island. It is the main touristic, commercial and leisure hub of the island. Maui island is the most prominent city regarding tradition and culture among the Hawaiian Islands. Kahului is famous for its large malls, shopping centres and services for tourists where you can find several number of famous retail stores, bars, restaurants and theatres, which may provide to visitors of a colourful and vivid vision of the Hawaiian culture and cuisine. If you want to enjoy of a pleasant stay with pristine beaches and a magnificent landscape, and the warming hospitality of Maui, you should definitely visit Kahului!